Spain's housing market is bouncing back with a flourish. During August this year the number of home purchases grew by 20.3%, to 35,501 transactions, according to data from the National Statistics Institute (INE). This increase, strung with seven consecutive months of annual increases, is much higher than the one experienced in July. The second-hand market has been primarily responsible for the rise in property sales in August. Thus, transactions on used homes increased by 24.6% year on year, to a total of 29,378 operations, while sales of new homes rose by 3.3% year on year, to 6,123 transactions. 89.9% of homes sold in the eighth month of the year were free while 10.1% were protected. In monthly terms (August to July), home sales rose 7.3%. The largest number of house sales per 100,000 inhabitants occurred in Baleares (142), Valencia (125) and Andalusia and Catalonia (both 108). 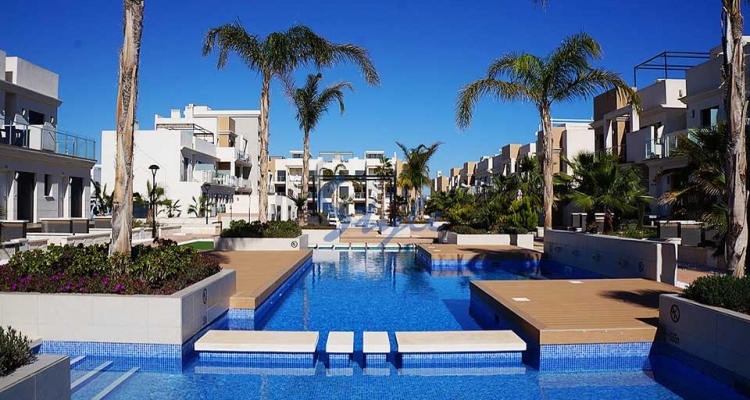 If you are currently looking to buy a property on the Costa Blanca we can help you. Let us present to you our new and resale properties including villas, apartments and townhouses. Give us a call today!